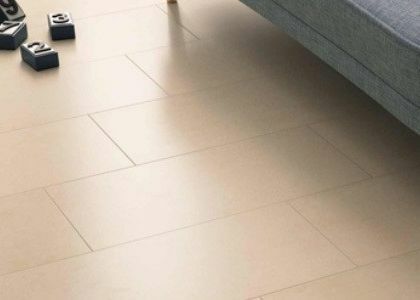 Save up to 60% with offers and clearance tiles! 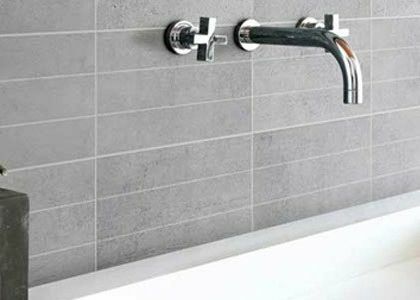 These tiles are the same high quality as the rest of our tiles sold in store and online. 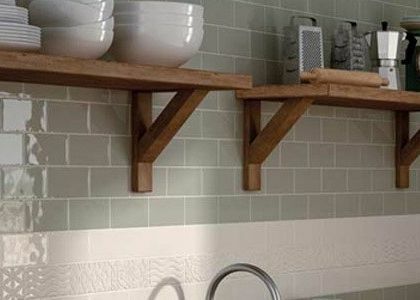 Order tiles that are not available on the mass market. 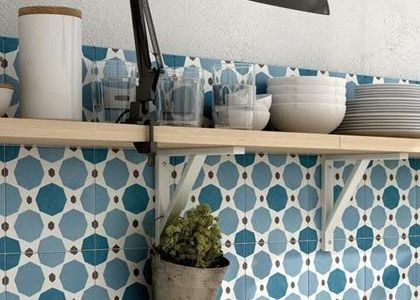 Unique tile designs specific to your home decor, designs worth waiting for.